Unique Albert Select+ damping featuring optimized damping through the complete speed range. Superstiff 32 mm upper legs. Cold forged Aluminium 6082 T6 fork crown with integrated cablestops for the RCL remote control. Maxle 360 thrux-axle system with q/r. All adjuster knobs made of high quality aluminium. Stiff, goes where you point it. Hold air rather long time. 20mm is perfect for me. 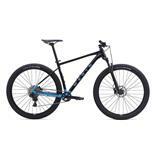 180mm steel disc and Shimano Saint M820 brakes are perfect for the fork. No problems with 26x2.6 Magic Mary from Schwalbe still 8mm spare to all sides so could probably take 2.8 tires too. 140 to 100 mm and all beween that is possible. Weakness well the remote switch is fagile and broke so I replaced it with one from X-Fusion that I had to modify but really good and far better then the remote that came with the fork. The adjusting between 140 to 100mm is something that may take a while to get used to. Some hate it, I do not. Biggest weakness is Magura service. It does not exist. This fork has very little oil in the stanchions. No biggie, right? Wrong. Magura designed the fork to weep oil, so this fork has to go in for service about every 6 months. Also, it is very difficult to balance the positive and negative air chambers. When I first got this fork, LOVED it. 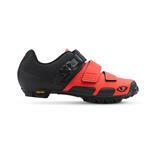 Balance of weight and stiffness with an adjustable travel: perfect. After a year and half and two services, I have to say this fork is very finicky. I have a very hard time balancing the air chambers (read: impossible without two people) by myself. 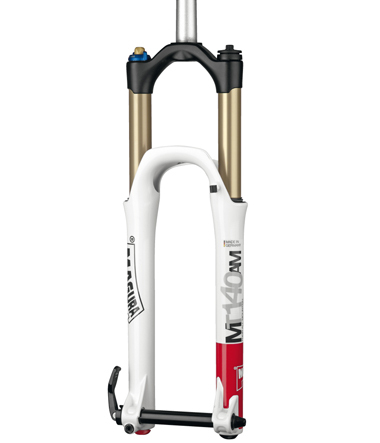 Recently, the fork has been climbing from the 100mm position towards the 140mm position. It just slowly creeps up over the course of a ride. Bummer!! I haven't even put 1000 miles on the fork, so I am sending it back to Magura this week for an inspection. Hopefully, they will cover it under warranty. Will update with more info when I get the fork back. Very burly so far, 20mm axel is nice along with double crown. Easy to access inflation valve, finger dials are pretty easy to turn. Have not installed remote yet but am not looking forward to it breaking like it has for so many others. Still on the fence if I will even install it. plush, plush and more plush! tracks like it is on rails, easy setup. light weight. no pedal bob when standing with the platform damping engaged, and very little with it off. remote for travel adjust handy too. great fork, plush ano flex at all with no weight penalty. Feel, adjustability, rigidity, looks, weight. Sensitivity to setup, paint chips and scratches easily, slightly flawed rear arch design. I love this fork. It is so smooth, plush and accurate. It is a little fiddly to setup, the air pressure guide is still way off so you need to experiment a fair bit. I run 82psi and weigh 80kg with all my kit on. A change of 2psi is noticable, 84psi and it looses its plushness, 80psi and it dives through its travel. 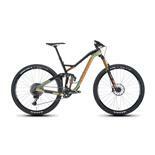 I run it at 140mm the whole time, including all climbing. with this air pressure it has about 55-60mm of sag. 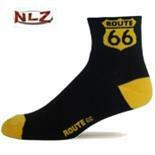 But this gives a butter smooth ride that is perfectly controlled and damped. Its stiffness then ensures it tracks perfectly wherever you point it. It never really seems to bob when climbing or sprinting, I find myself looking down quite often to see if its working, but it always is. I get full travel out of it too, well about 132mm, but very rarely bottom out. 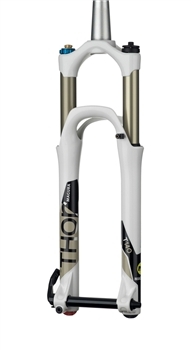 Many will considder this type of fork overkill for XC, but I wanted to put it on a bike that could do it all. This fork can, from XC endurance races, to proper hard technical trails at maximum effort. The rear arch is designed so that it traps water and mud, so instead of letting it fall out it holds it next to the stanchion and seal. The paint is very soft, it chips and scratches with little force. The remote for the travel adjust is naff and looks like it will break very easily. Because I had one of the first sets of 2010 ones available, back in Sept 09 I paid £650 for them They can be had new for just over half that now!! But given all that I would still highly recomend them to anyone.